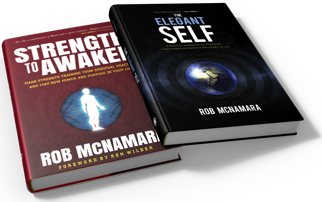 Rob McNamara is author of The Elegant Self and Strength to Awaken. 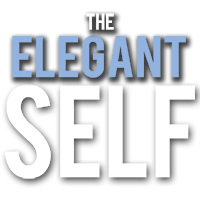 He specializes in helping people resolve their persistent painful limitations to become more powerful, proficient and aligned with what matters most in life. McNamara is a Teaching Fellow at Harvard's Graduate School of Education. He is a leading performance coach, a skilled psychotherapist and professor of developmental psychology in Boulder Colorado. His private practice serves clients world wide. Rob's coaching helps executives, entrepreneurs and other professionals needing refined leadership and management skills to achieve excellence in their highest personal and professional goals and aspirations. Additionally, Rob specializes in bringing developmental tools to athletes ranging from collegiate, Olympic and professional world champions. McNamara is a Teaching Fellow at Harvard University. Through the Graduate School of Education's Extension School, Rob teaches Adult Development in Professor Robert Kegan's courses. Since 2001 Rob has been lecturing on Integral Psychology and Human Development. Rob is known by his students for his heartfelt passion for teaching, his conceptual clarity and his playful, yet creative engagement of his student's bodies, minds and hearts. 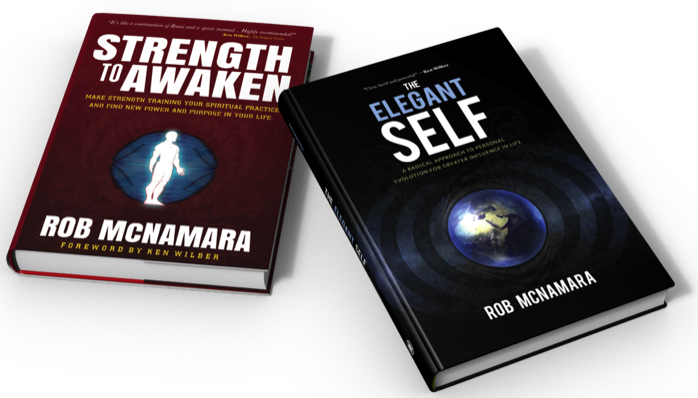 Rob has contributed to the Integral movement over the past decade as a leading integral practitioner. While working with Ken Wilber and the Integral Institute he served as one of the core faculty for the Integral Life Practice seminar series. Rob has contributed to Integral Life, taught at Boulder Integral, served as a faculty member of the Integral Spiritual Experience for three years and is currently a faculty member of The Integral Center. 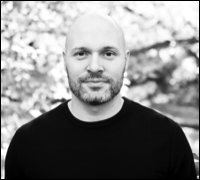 Rob’s expertise includes the intersection of integral practice, adult development, human performance and integral strength training.